South African telecoms firm, MTN, on Friday sacked 280 of its employees in Nigeria, in a major job cut that affected about 15% of the company’s entire Nigerian workforce. Those affected by the move include some 200 permanent employees and about 80 contract staff across various cadres, ranging from new graduates to senior managers. Many of those sacked spent up to 15 years with the company having joined MTN as it opened its business in Nigeria in 2001. Our sources said affected workers were given a dismal severance of 75% of their gross monthly income multiplied by the number of years with the company. 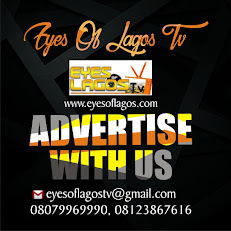 “Given that the company is about 16 years old in Nigeria, the severance package brought pain and discontent among the affected staff,” one source said. MTN Nigeria recorded nearly $1 billion in profit in 2016. However, the telecoms firm was heavily fined by the Nigerian government for failing to disconnect 5.2 million unregistered subscribers. The spokesperson for the company, Funso Aina, could not be reached for comments on Monday. But a source familiar with the latest downsizing said 200 of those affected had earlier agreed to leave the company voluntarily. The source said the sackings were as a result of “the changing dynamics of the telecoms industry in recent times”. Those who decided to leave under the VSS were to be paid the equivalent of their three weeks gross salary for every year they worked with MTN. 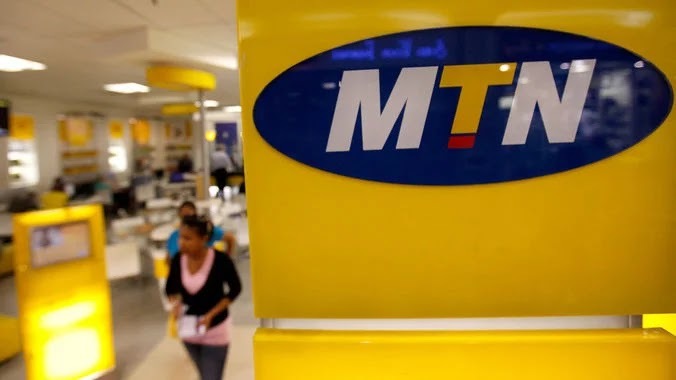 “What it means is that if one worked in MTN for five years, one would be paid three weeks of their gross salaries times five,” the source said. Eventually, all 280 staff were disengaged under the VSS and paid their benefits, the source said.